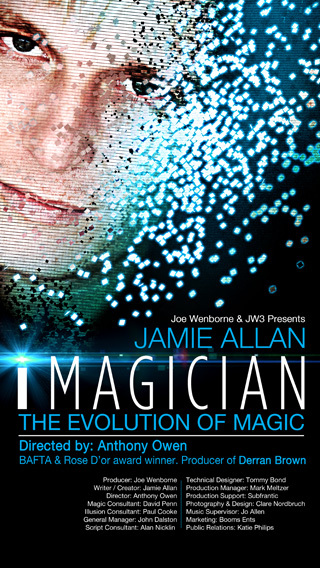 “Any sufficiently advanced technology is indistinguishable from magic.” said Arthur C Clark and those words describe perfectly Jamie who is being described by the press as Harry Houdini meets the 21st century. 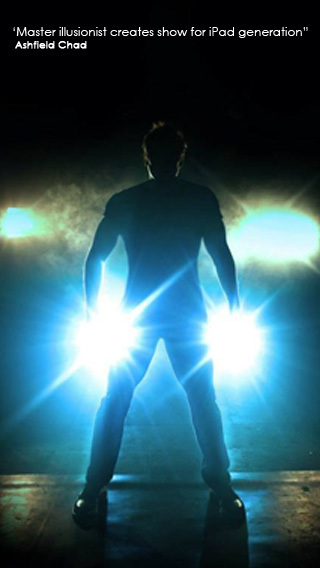 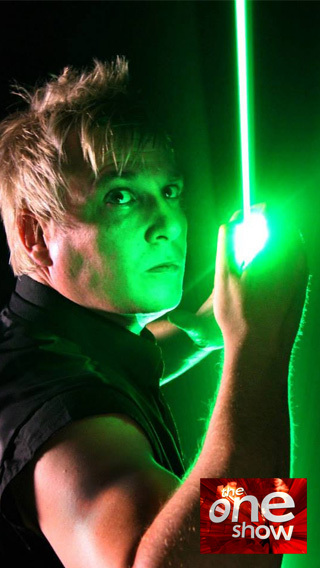 He fuses magic with technology, Performing and designing incredible modern illusions with iPads, Holograms, Laser Beams, Facebook and Twitter. 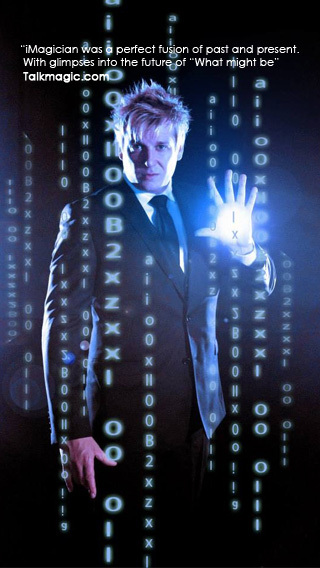 Jamie’s recently performed his signature iPad illusion “Digital Art” to close the BBC One show live to millions of viewers, an illusion here repeated Live on “Grand Cabaret Du Monde’ ‘BBC Breakfast’ and “The Slammer’ ITVs ‘Alan Titchmarsh Show’. 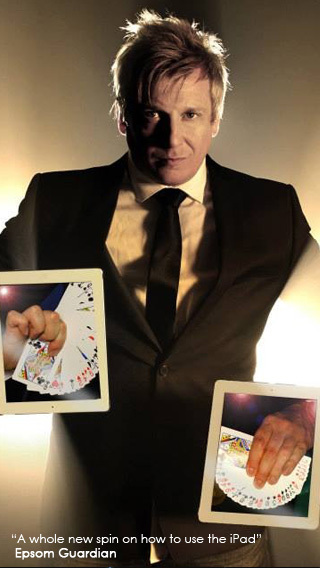 He has been seen as star mentor on ITV1 in the Prime Time Show “Get Your Act Together” and in 2016 he has appeared as special guest star on ‘Micheal McIntyres Big Show’ and is also soon to be seen on the ITV Prime Time Show ‘The Next Great Magician’ and he is the star of the hit West End show ‘Impossible’. 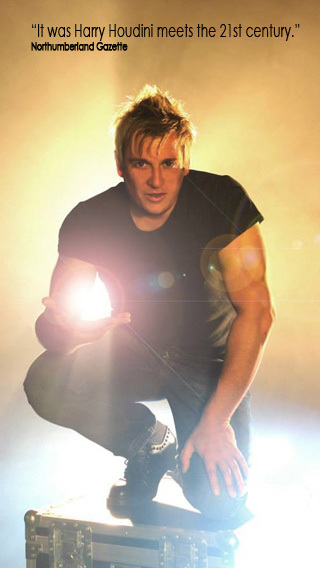 Jamie has worked alongside and designed effects for many top stars including: Sting, Tim Minchin, Katherine Jenkins, Lulu, Blue, Leona Lewis, Billy Ocean and Jools Holland.